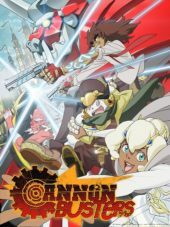 Manga Entertainment confirms that, contrary to reports, their first co-produced anime "Cannon Busters" will not launch on Netflix on 1st March 2019. 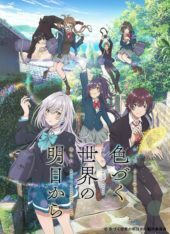 Manga UK’s Spring Slate Adds DARLING in the FRANXX, Black Clover & More! 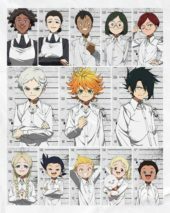 Manga UK releases updated Spring 2019 release slate, including DARLING in the FRANXX and a license rescue for Black Clover! Also, an update on MFKZ. Manga UK confirms Standard Edition DVD & Blu-ray releases for their Dragon Ball Super: Broly anime film. 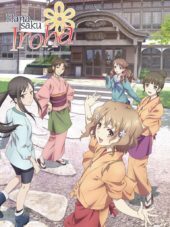 MVM Entertainment unveils plans to release Mari Okada's "Hanasaku Iroha" slice of life series, and confirm home video plans for the "Kizumonogatari" trilogy! 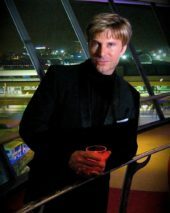 Funimation Entertainment have formally cut ties with prolific anime voice actor Vic Mignogna, following historic accusations of inappropriate behaviour. 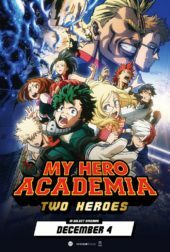 Manga Entertainment UK's theatrical release of "Dragon Ball Super: Broly" continues to rocket up the charts. 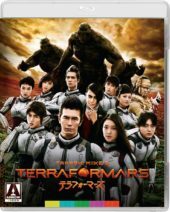 Arrow Video confirms plans to release Takeshi Miike's live-action Terra Formars film on Blu-ray in the United Kingdom, United States and Canada! Anime Limited reveals limited screenings for Scotland Loves Anime Jury Award-winning "Penguin Highway", as part of the Japan Foundation's Film Touring Programme! Mamoru Hosoda’s MIRAI Receives Oscar Nomination! 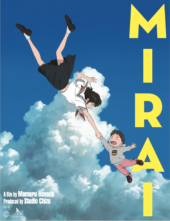 Mamoru Hosoda's Mirai becomes the first anime film not affiliated with Studio Ghibli to earn an Academy Award nomination for Best Animated Feature! 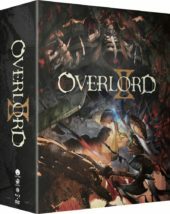 Manga Entertainment announces surprise February 2019 release for Overlord II, with a Collector's Edition exclusively available on Zavvi! 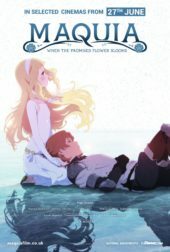 Listings on Amazon and Zavvi deliver another blow to Anime Limited's 12 Days of Christmas sale, seemingly confirming a delay to the highly anticipated Early Bird pre-orders for Maquia: When the Promised Flower Blooms. 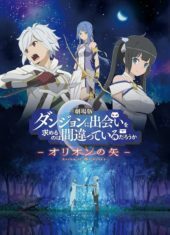 Anime Limited confirms revised delivery date for the delayed 12 Days of Christmas pre-orders for Snow White with the Red Hair, Assassination Classroom and Escaflowne collections. 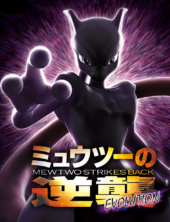 The first brief teaser trailer has been revealed for the new Pokémon film Japanese fans are affectionally referring to as "Resurrection M", showing a brand new CG animation style! Software issues from an external distribution centre have impacted the delivery of Anime Limited's 12 Days of Christmas items. Here's everything we know. 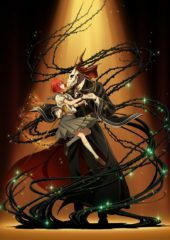 Manga Entertainment UK confirms delays to two upcoming anime home video releases: The Ancient Magus' Bride Part 1, and the hip-hop co-production film MFKZ.